Thomas & Betts Carlon® Non-metallic box adapter of trade size 1-1/4-inches, is suitable for rigid non-metallic conduit. 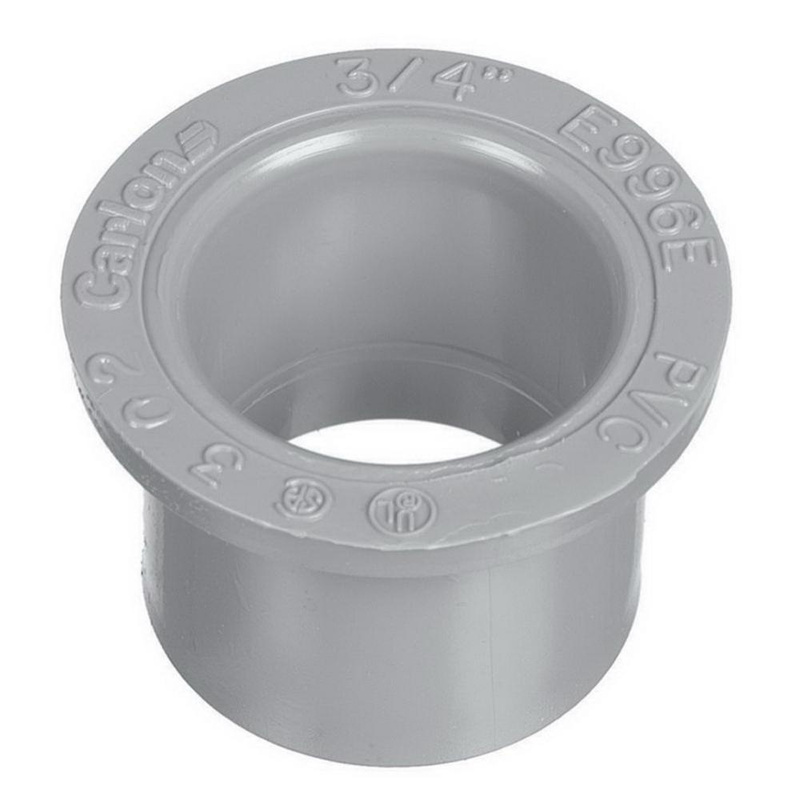 This adapter in gray color, features PVC construction. It measures 1.66-Inch OD x 1-1/4-Inch. Schedule 40/80 adapter adapts non-metallic conduit to all electrical enclosures. Adapter is cULus listed and RoHS compliant.